At Advanced Look Home Inspections, I understand that your home is your most valuable asset and probably the most expensive purchase you will make. For these reasons I provide all of my clients with the highest level of Advanced Look Home Inspection possible. My philosophy is to inspect each home with the utmost care, to be thorough, and to clearly explain my findings to my clients. 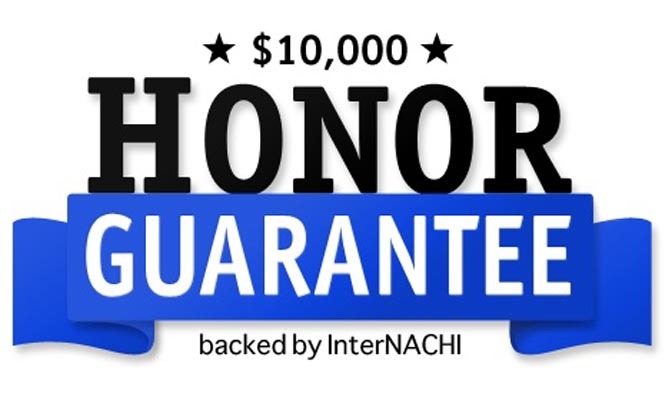 I am available for any follow up questions or advice for my clients & if I do not know the answer immediately, I will make every effort to get the right answer. 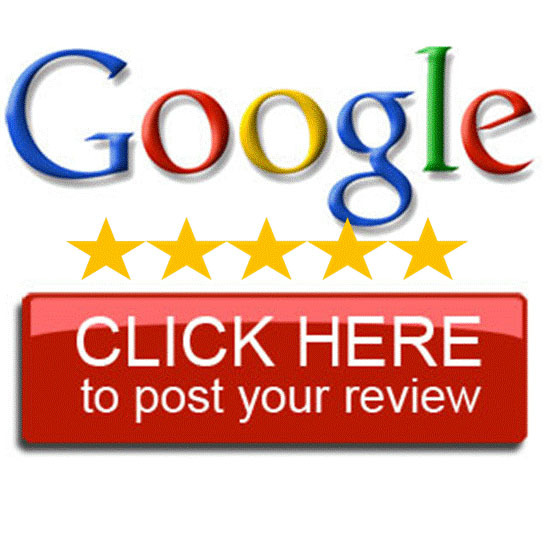 I am a SC licensed home inspector with over thirty five years experience as a mechanical engineer and have performed hundreds of home inspections throughout my career. 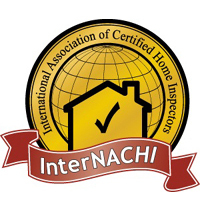 Advanced Look Home Inspections is a member of the International Association of Certified Home Inspectors (InterNACHI) (www.nachi.org).